Learning to be an Agile Leader or Agile Coach is a journey You don't wake up and suddenly have the technical acumen, interpersonal skills, emotional intelligence, and business exposure to coach teams and organizations. There is a journey that everyone has to take. AgilizeIT is here to support every step. Agile is more than implementing the events (meetings). That is just a small glimpse of "process" piece of the puzzle. The principles and way in which you approach and complete the work is completely different. As a Coach, you are dealing with the emotions and reactions of change. Sounds easy? It is NOT! Some embrace change openly. Some get angry and don't hesitate to take that anger out on you. Some turn into whimpering whiny kids. None of that behavior can stop you from helping them and others move forward anyway. Another thing to learn? How to navigate politics in an organization. Agile highlights bottlenecks in an organization. imagine BIG GIGANTIC SPOTLIGHTS! As a Leader and Coach, your role is deal with the bottleneck in a open diplomatic way. Learn: So many skills to learn such as supporting people through change (emotional experience for them), agile principles, Leadership and Management, Communication of the vision, Trust & Support others to take the required steps, Conflict between Leadership and the political landmines, "energy" management, how to change the mind and view of others, and SO much more. Practice: Put those new skills into practice at any level. You don't have to already be an Agile Leader or Coach to practice. Practice as a Team Member. Practice as a volunteer in any organization. Practice makes perfect! Master: With practice, comes mastery. Certain certifications require a specific number of hours before you earn it. Why? Mastery. You learn how to navigate difficult conversations, diffuse negative emotions that come with change, techniques to impart change across large groups, and how to lead leaders. Coach: Coaching is different from training. Sometimes it may feel like therapy or counseling but it is not. As a Coach, you are helping others take the training that will have and implement it. You are helping them find their "why" and using it make their roles work for them. You are often taking skeptics to being comfortable to starting to enjoying the empowerment of Agile. There is so much more to being an Agile Coach. This is just a short introduction to the world of an Agile Coach.  Start your Agile Coach journey with us!